In some cultures it’s quite common to answer a question with a question. It seems rather silly, but if you think about it, this simple technique can really help you gain clarity and understanding about the subject you are discussing. Next time you’re given an explanation of how the organization does something try to ask, “Why?” five times. “Why? Why? Why? Why? Why?” By the time you get to the fifth why, you’ll usually have found an insight or an opportunity to improve something. If those five whys reveal outdated assumptions about the world, and the new reality is different, then you’ll have uncovered some pretty amazing opportunities to improve your business and stop the damage that the old assumptions are causing. In these situations asking why five times will help you to find and defuse those potential time bombs in your organization before they blow up. 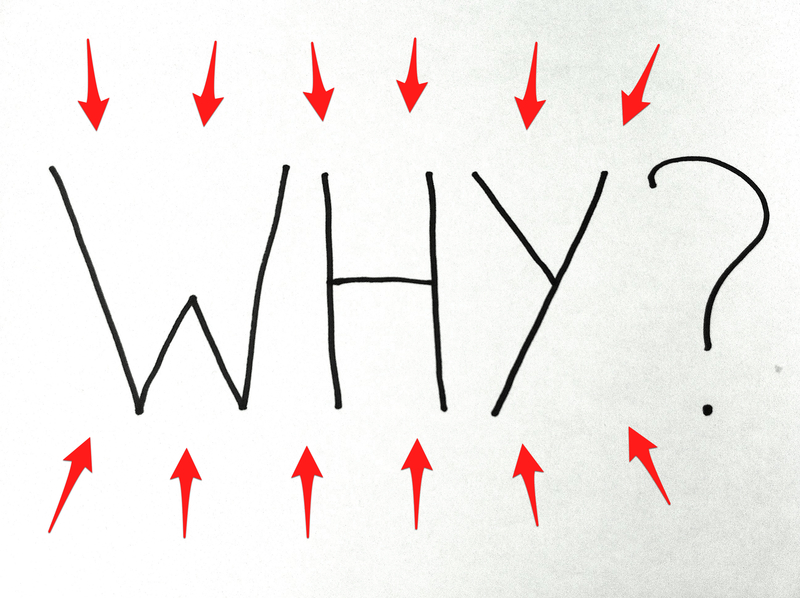 5 Whys is not a new idea; Sakichi Toyoda, a Japanese inventor and industrialist and founder of Toyota Industries Co. Ltd., developed it as a root cause analysis technique. It’s a technique that’s been around for many decades and it applies in so many different situations. Asking why enough times can lead you to truly understand an issue and generate meaningful insights. It’s amazing how one simple question, asked repeatedly, could push one to think beyond where we have already thought. I’m so thankful that I learned about it. I took 5 Whys from a Quality Management consultant. He took it from the leaders who had taught him, and so on. I invite you to take it from me, if you like. Sally Stanleigh is a senior partner in Business Improvement Architects and the Chief Operating Officer. Sally manages the operation and develops and implements communications, marketing and promotion programs. She is also responsible for spearheading and managing the company's corporate research projects. Sally has a background in marketing and communications and previously worked as a senior product manager with multi-national corporations such as Colgate-Palmolive and Phillip Morris before founding Business Improvement Architects with her husband and partner, Michael Stanleigh. On occasion, Sally is asked by clients for help with business planning. She facilitates the planning process as a consultant and helps clients with the development of their marketing plans and programs. She has also presented to professional groups on such topics as: customer feedback systems, employee motivation, development of incentive programs and trends. You may contact her at sstanleigh@bia.ca.